Trump administration enacted an interim immigration rule effective midnight November 9, 2018 and for the next 90 days, that invoke national security powers to prevent asylum seekers from entering the U.S. and prevents them from applying for asylum if they entered without paper (or valid visas). The strategy appears to be aimed at preventing members of a Central American caravan from entering the U.S. The president will use the same authority that he relied upon to ban travel from mostly Muslim countries just days after he became President. Trump is trying to use his executive discretion to override a specific thing that Congress wrote into the law. The text of the Immigration and Nationality Act specifies that people may apply for asylum “whether or not” they enter the US at a port of entry. 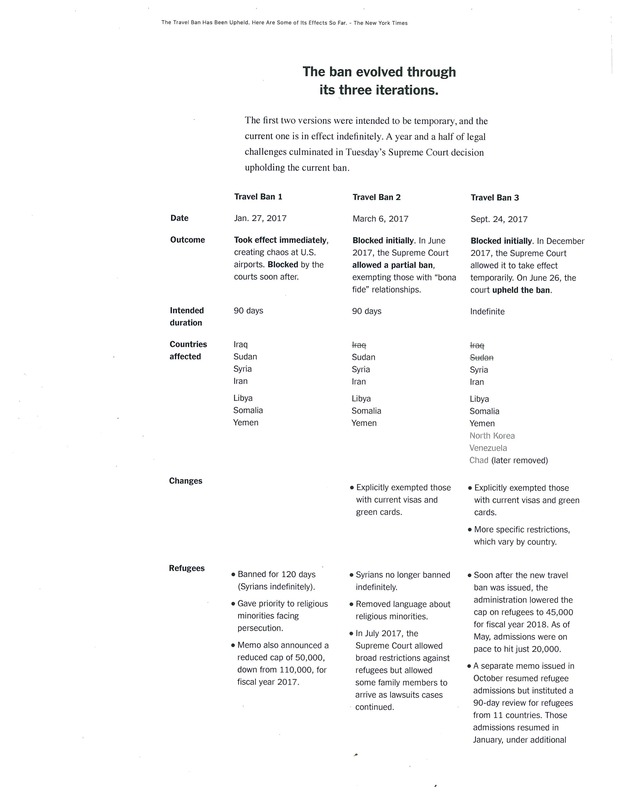 When someone enters the U.S., if he or she has a “credible fear” of persecution (in other words, that there’s a significant possibility they would be persecuted if deported based on her race, nationality, religion, political opinion, or membership in a particular social group), then he or she is allowed to go before an immigration judge. This can take some time, so the person is released on bond and can be granted work authorization while awaiting their day in immigration court. If he or she is ineligible for asylum but still has reason to fear persecution, he or she can receive a lesser form of protection — called withholding of removal — that allows her to stay in the US but gives her no path to permanent legal status. Trump interim rule or executive order will force asylum seekers to choose between having to wait for weeks or longer at overloaded ports of entry — unless they’re prevented by smugglers from coming to a port at all — and risking near-immediate deportation by crossing illegally and turning themselves in to Border Patrol. The U.S. Supreme Court upheld President Trump Travel ban on travel from several predominantly Muslim countries, delivering to the president on Tuesday a political victory and an endorsement of his power to control immigration at a time of political upheaval about the treatment of migrants at the Mexican border. As a result of this review, the following countries were deemed to have inadequate identity management protocols, information sharing practices and risk factors: Chad, Iran, Libya, North Korea, Syria, Venezuela, and Yemen. While it was also determined that Iraq did not meet the baseline requirements, nationals of Iraq will not be subject to any outright ban on travel, but will be subject to additional screening measures. Asylum seekers can no longer seek asylum in the U.S. citing fears of domestic abuse, gang violence or fear as a LGBTQ individual . On June 11, 2018, U.S. Attorney General Jeff Sessions referred a Board of Immigration Appeals case to himself and issued a decision stating members of particular “social groups,” including domestic violence victims and LGBTQ individuals cannot file a petition for asylum. He reversed an immigration appeals court ruling that granted it to a Salvadoran woman who said she had been sexually, emotionally and physically abused by her husband (Matter of AB-, 27 I&N Dec. 227 (A.G. 2018)). In September 2017, Trump ended Deferred Action for Childhood Arrivals (DACA) and the decision directly affected around 690,000 so-called Dreamers — immigrants who arrived in the country illegally as minors who were given an employment card and deportation protection. The 690,000 pre-enrolled DACA recipients can currently maintain and renew their two-year permits thanks to a federal court order against Trump’s move to end the program. But uncertainty over the program’s future has created a slew of other issues for the program’s beneficiaries. 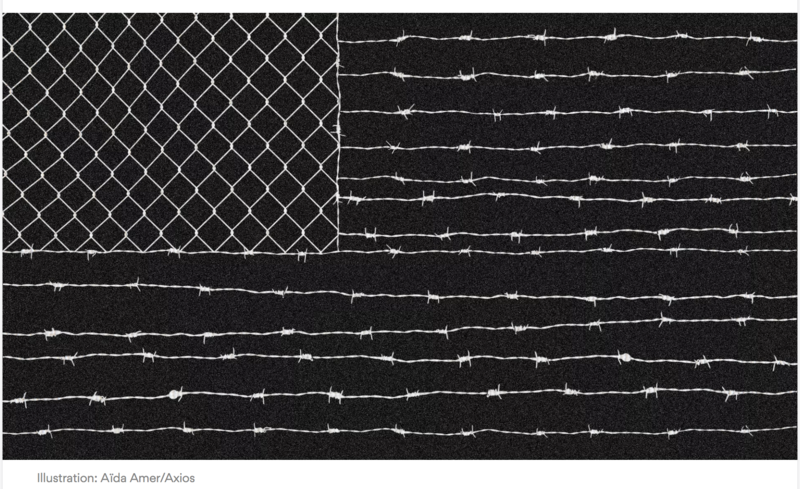 Under Trump, the Department of Homeland Security has announced the end of Temporary Protected Status (TPS) for 260,000 Salvadorans, 60,000 Haitians, 5,000 Nicaraguans and a few hundred Sudanese. Salvadoran TPS has been renewed every 18 months since 2001, after two earthquakes hit the country. TPS allows citizens of countries that are going through man-made or natural disasters to live and work in the United States. Immigration and Customs Enforcement (ICE) is the federal government’s top immigration law enforcement agency. Under Trump, the agency has become “unshackled,” allowing it to prioritize for deportation immigrants who were deemed out of bounds by previous administrations. ICE can no longer use prosecutorial discretion to stop or pause deportation so the deportee can remain united with his U.S. citizen spouse or minor child. Trump implementation of the Criminal Alien Program also denies bond to permanent residents facing criminal cases (even though not convicted and simple charged with deportable offense). Trump has also placed new performance matrix on immigration judges creating unattainable timeframes for completing an immigration case resulting in a deportation mill at the immigration court. USCIS is considering a proposal to tighten the rules on foreign citizens’ use of tax breaks and welfare programs, said Tyler Houlton, a spokesman for Homeland Security. If the White House approves the proposal, foreigners on visas or with permanent residency could be barred from using popular tax breaks, like the earned income tax credit or public health subsidies. Trump issued an executive order in January 2017 banning the entry of citizens from seven predominantly Muslim countries to the United States. The so-called travel ban was blocked by three courts using Trump’s public statements as evidence that it unfairly targeted Muslims. But after each reversal in court, the administration released a new set of rules to impose a travel ban that could pass constitutional muster. The Supreme Court is scheduled to permanently rule on the travel ban’s constitutionality in early May 2018. (CNN) February 26,2018 – The Supreme Court announced it will stay out of the dispute concerning the Deferred Action for Childhood Arrivals (DACA) program for now, meaning the Trump administration may not be able to end the program March 5 as planned. 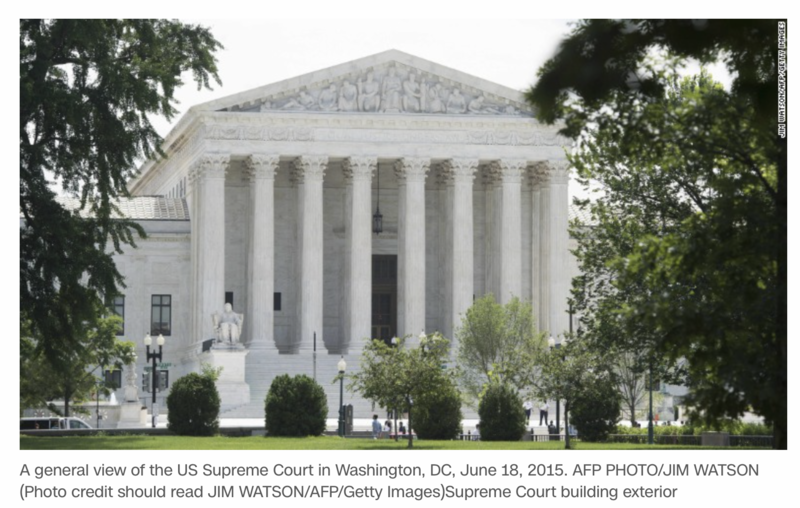 In an order, the justices declined a request from the Trump administration to review a lower court opinion that temporarily blocked the government’s effort to end the program. A federal judge in New York ruled Tuesday that the government must fully restart the Obama-era DACA deportation amnesty and accept brand new applicants as well as renewals, throwing a potential wrench in the ongoing debate over the fate of “Dreamers” on Capitol Hill. Judge Nicholas G. Garaufis said the administration does have the power to revoke DACA, but it must give a sound reason for doing so — and the Homeland Security Department’s September 2017 rationale fell far short of what is required in that regard. 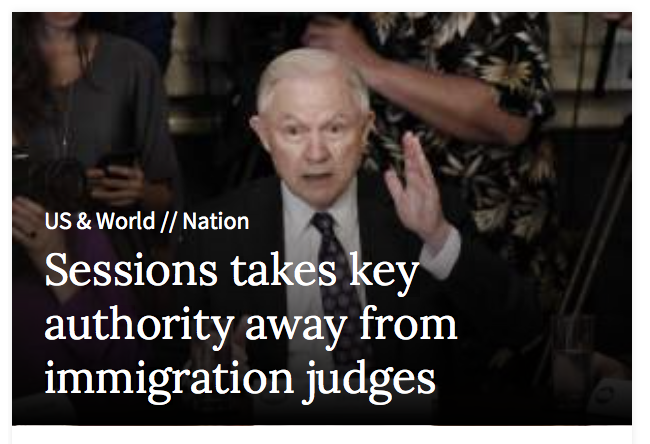 He becomes the second judge to rule President Trump’s aides bungled the phaseout — but his decision is the most wide-ranging, ordering the government to not only allow those already in the program to renew their applications but also ordering the government to accept new applications. The judge said the Trump administration can still rescind the program in the future if it does it the right way. And he said the administration doesn’t have to approve any specific DACA applications. But it must begin to process applications again. No bill or legislation has been introduced by the Trump administration and no legislation has been signed into law. All you have heard is a whole lot of talk on immigration. 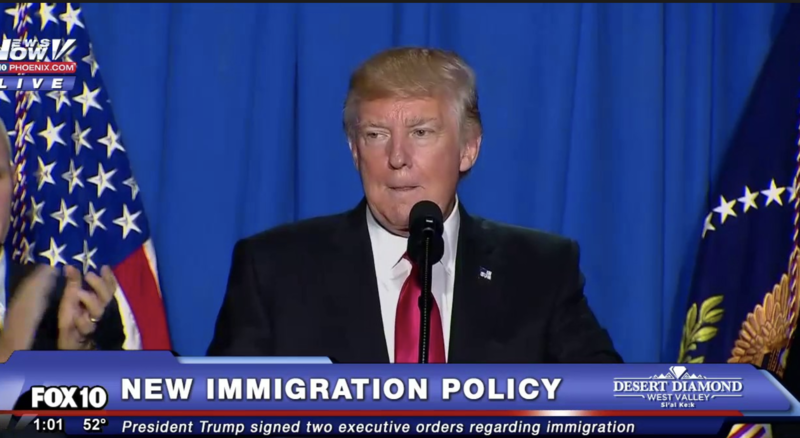 The one page outline introduced by the Trump administration proposed a long path to citizenship for 1.8 million DACA (or young immigrants who entered the U.S. before age 15) in exchange for a massive border package, cut to chain migration, and complete elimination of the diversity visa. The language in this one page outline is very vague and gives very few details. The one page outline proposes massive increases in enforcement dollars including a $25 billion “trust fund” for a “border wall system,” as well as additional funds for the Department of Homeland Security’s other enforcement activities. The bill would also expand the use of a fast-track deportation process, known as expedited removal, to remove those who overstay their visas. 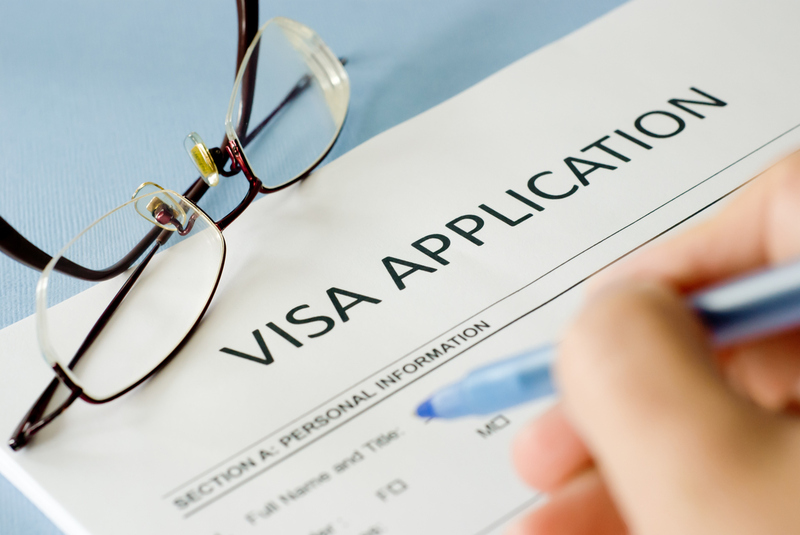 Secondly, the framework criticizes and eliminates the diversity visa lottery program, claiming it is a program “riddled with fraud and abuse and does not serve the national interest.” Although the framework states that it would reallocate those visas to reduce the lengthy backlogs in the family-based and high-skilled employment-based categories, it is unclear how exactly it would be done. In other words, U.S. Citizens and lawful permanent residents would no longer be able to file an immigration petition for brother/sister, adult children (over age 21) or parents under Trump immigration framework. The issue really comes down to is restricting immigration. 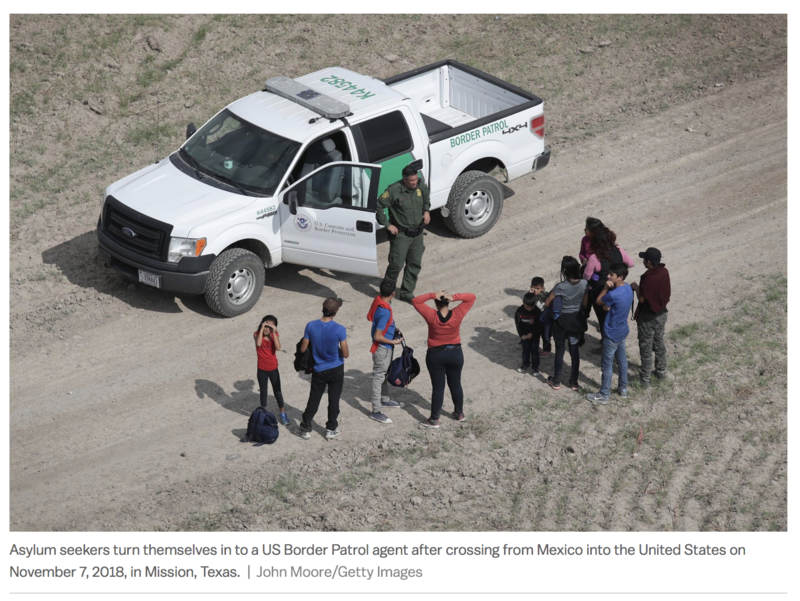 Immigration restrictionists want to see lower total numbers of immigrants coming in to the U.S. – even if that means targeting legal immigration vehicles like the family visa programs. Currently, family-sponsored immigration tools account for 65% of new legal immigrants to the U.S. every year, so restricting use of the tool would dramatically reduce immigration numbers.